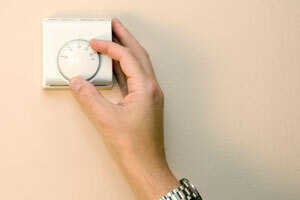 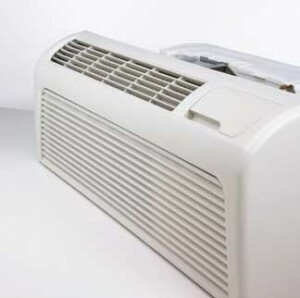 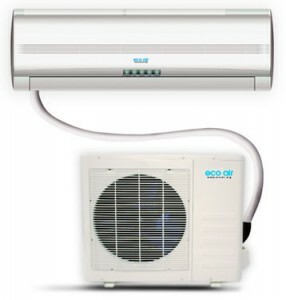 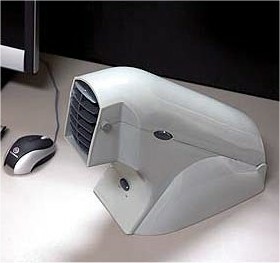 There are many advantages for mini split air conditioners. 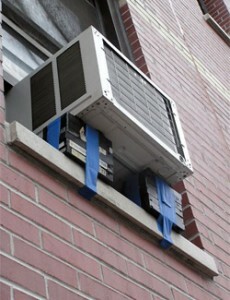 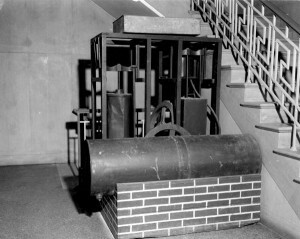 First of all they are very small and thus they can fit in small spaces and also they don’t need any duct work. 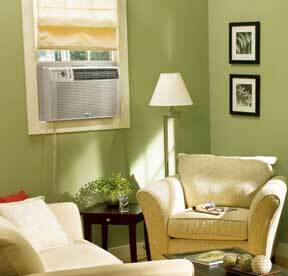 These units only need a couple of hoses that go directly through the wall from the wall unit to the outside unit. 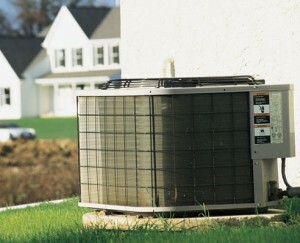 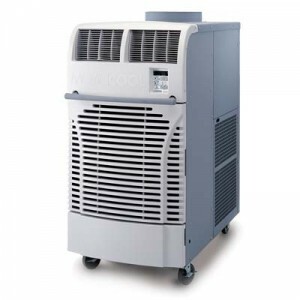 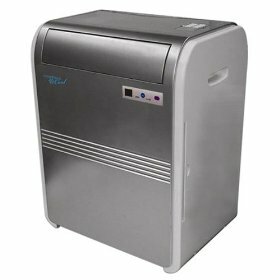 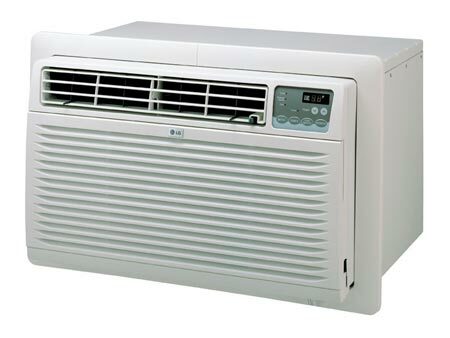 These units are great for houses or rooms that don’t have a central air conditioner. 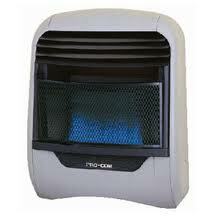 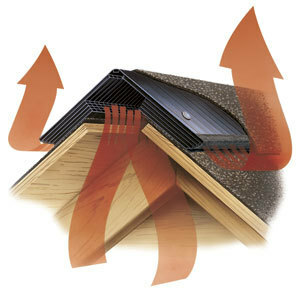 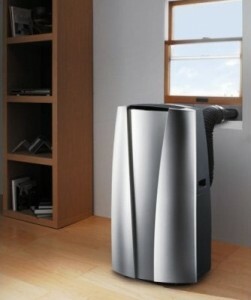 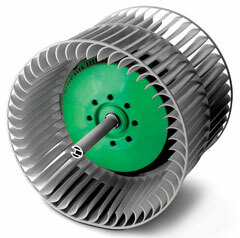 They are very energy efficient and they have a built-in air purifier, deodorizer and removable filters. 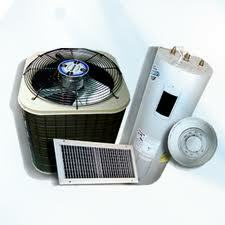 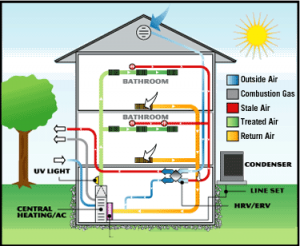 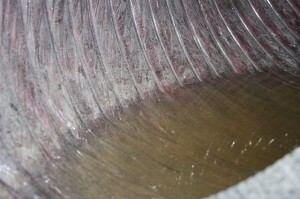 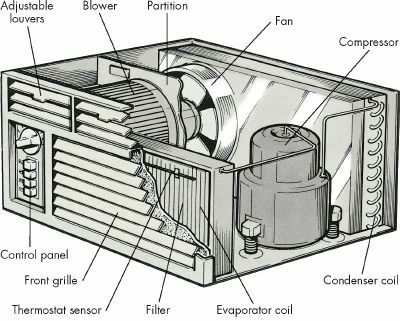 These systems are made from two units, an outside compressor and condenser and an indoor air handler. 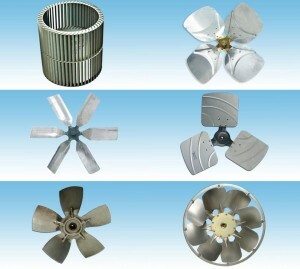 They are quite and clean. 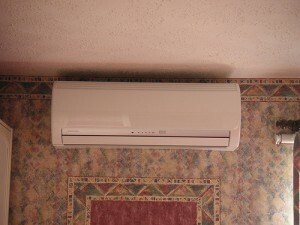 They can be remote controlled and also programmable. 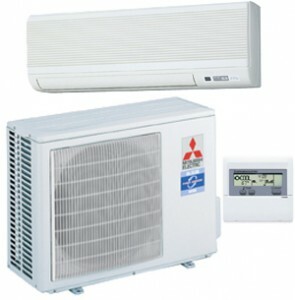 Full digital displays allow you to make many settings including the fan power and temperature.